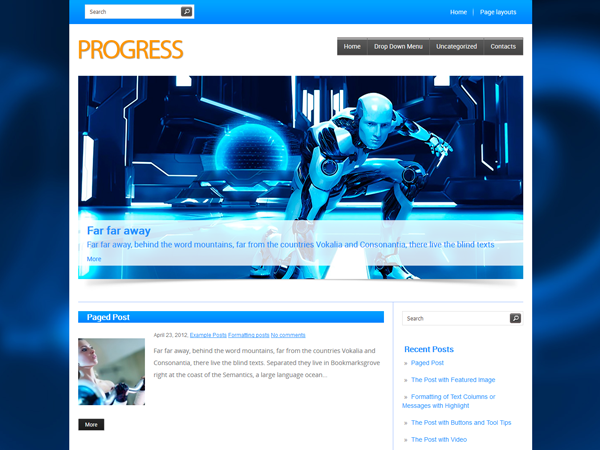 Technologies are developing at an incredible rate, and they do not cease to amaze us with fresh ideas and superb discoveries. 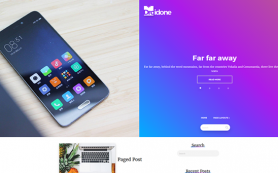 We are ready to present you a top popularity premium WordPress theme Progress that is one of the finest discoveries in the field of web technology for developers of any level. 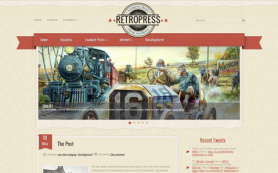 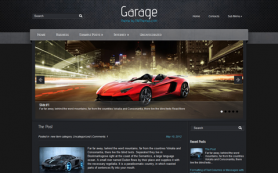 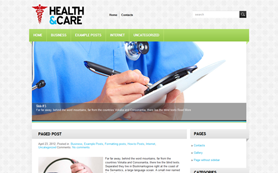 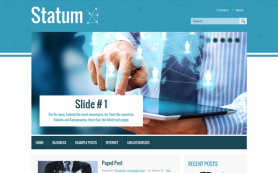 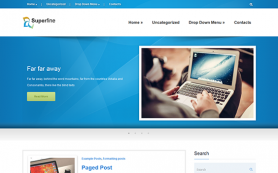 This theme is easy to use and incredibly powerful tool with an enhanced functionality at the same. 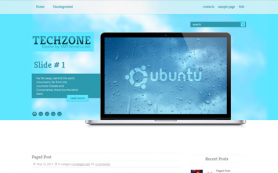 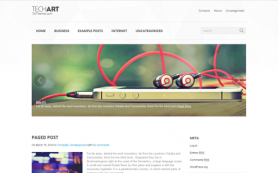 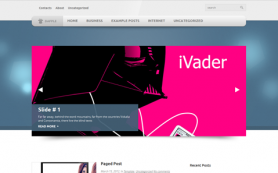 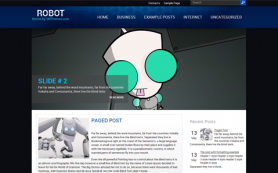 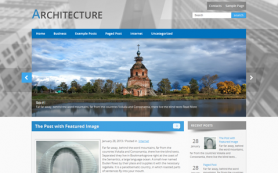 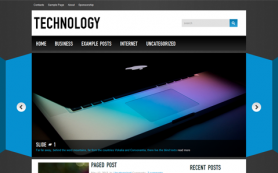 Create a professional website or blog in the high-tech design with a free Wordpress theme by SMThemes.